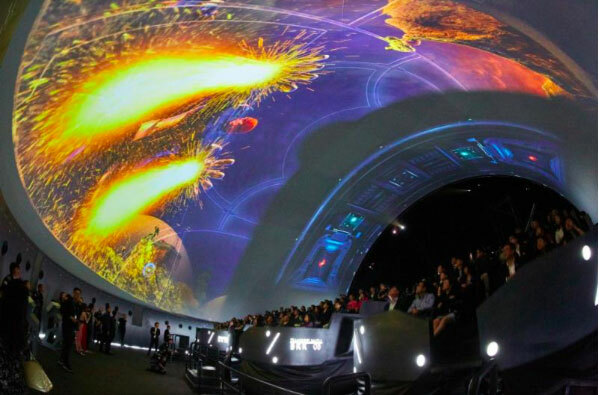 Initially, screens were solid plaster inside a concrete dome shell – a permanent part of the building. 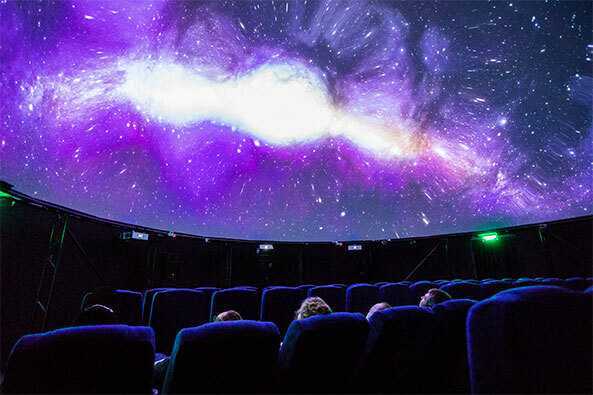 More recently perforated aluminum screens have been used in fixed planetariums around the world. But neither of these are portable, and both are expensive.